“European laminate has been setting benchmarks around the world for 40 years. In the past and to this day, our products have demonstrated the claim of European manufacturers to innovation leadership. 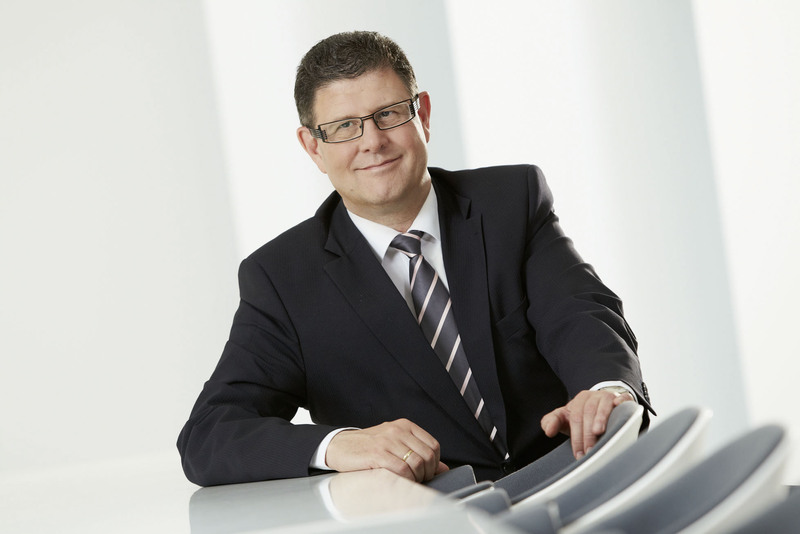 Our products represent clear and convincing added value which users around the world can benefit from.” These are the words of Max von Tippelskirch, Chairman of the EPLF – the Association of European Producers of Laminate Flooring. The EPLF Association is leading an initiative in response to trends in the flooring markets. 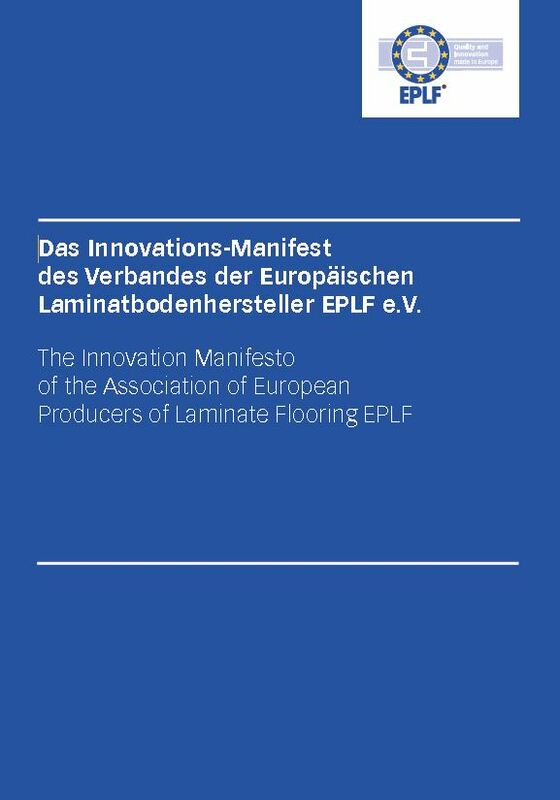 The aim of the Innovation Manifesto is to lay the foundation for long-term market prospects for the European laminate industry and its suppliers. 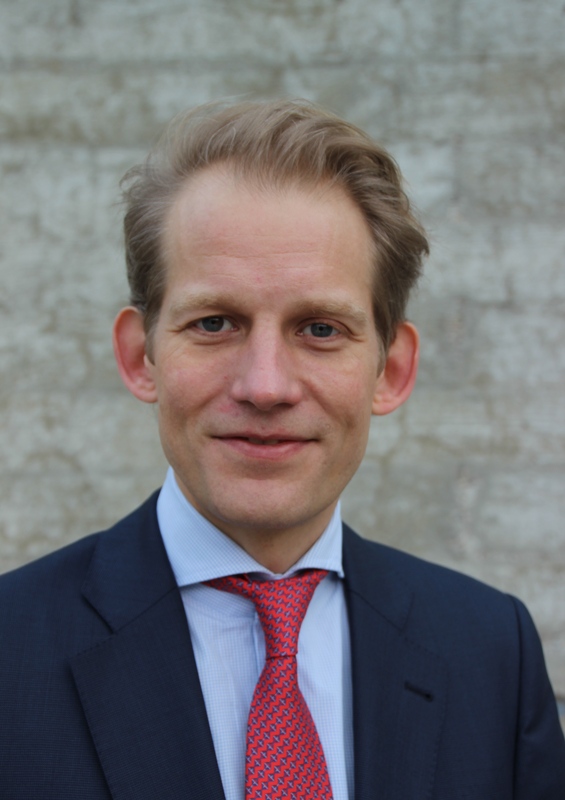 “The goal of our association is to reinforce the future claim of European laminate. We aim to create momentum for the European laminate of tomorrow. As a new strategy paper, the EPLF Innovation Manifesto formulates how the association views itself and defines the guiding principles for our future work,” continued Mr von Tippelskirch, deputising for EPLF President Ludger Schindler who was absent due to illness. The message from the Association of European Laminate Producers is loud and clear: ‘Quality and Innovation made in Europe’. Due to the commitment of its member companies and the activities of the organisation itself, the EPLF has been able to lay significant milestones in the past for the development of laminate around the world. Everyone in the EPLF undertakes to carry this commitment forward, particularly through the Innovation Manifesto, and all members are firmly focused on this in their work within the association. For the EPLF, ‘Quality and Innovation made in Europe’ is therefore more than just a slogan – it is a worldwide promise to provide flooring with unique properties. This is where the EPLF as a European network is brought into play. Since 1994, the work of the association has been shaped by continuous effort on standardisation and a quality policy offensive for European products. The common aim is to ensure that sustainable product quality, future-proofed design and innovative technologies win through on all markets in the long term. So not only does laminate have a remarkable development history, its future is equally exciting. When choosing a type of flooring, end users now focus less on established product categories and more on simply finding the best flooring for their needs. As a result, categories remain a discussion topic purely among industry specialists; what matters most to end users is quality and performance characteristics – arguments that have always favoured European laminate. Nevertheless, as the pressure of international competition increases, the market position held by European laminate must be constantly reinforced. Not because there are so many products globally with the same quality as in Europe, but because many retailers and end users are not clear about how to reliably gauge the quality of flooring: What are the genuinely recognised quality labels? Where is production carried out under truly sustainable social and ecological conditions? Which flooring offers peace of mind in terms of a healthy living environment? Which flooring will end users be able to enjoy for many years to come? And which flooring is easy to install? In this digital age, markets are becoming more transparent – but is the flood of information really a reliable guide for the end user? This is where advice must be actively given to help them separate the wheat from the chaff i.e. to make the distinction between cut-price products and sustainably produced quality flooring. This is one of the main challenges facing European manufacturers, not only in Asia and new sales regions, but equally in local markets, too. There is more to laminate than meets the eye – this is the core message for its future success. How does the EPLF put this into practice? Innovation doesn’t happen all by itself. Behind it is a clear strategy pursued by each individual EPLF member company and the association as a whole. The EPLF provides a platform for the exchange of views and information on innovation, to embed and safeguard these long term in the form of international quality standards for the industry. The deep commitment of each individual and the strong community support within the group ensures that European laminate continues to develop. This teamwork has resulted in a number of success factors that bolster the huge innovative strength of European laminate and determine the practical work of the EPLF. The EPLF engages in continuous research and development work through its Technical Committee and special ad hoc groups. Documentation of the research results serves as a reliable knowledge base and is also the driving force for technical progress and development of the appropriate standards. Because only internationally-binding specifications can safeguard the technical progress achieved so far for everyone. increasing e-communication via www.eplf.com, holding expert seminars and, in certain circumstances, awarding grants through the association. The EPLF has an educational function, particularly in the European home markets. One of its goals is to promote environmental, economic and social sustainability equally. Examples of the EPLF’s continuous commitment to environmental sustainability are environmental assessments, life cycle analyses, Environmental Product Declarations (EPDs) and the EU Ecolabel. The EPLF is currently involved in the debate on CSR (Corporate Social Responsibility). All members are committed to Europe and to high production standards.